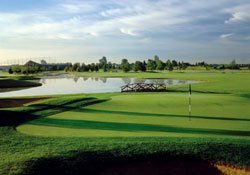 Mayfair Lakes is known for fast, well-protected greens, lush fairways and distinctive water. 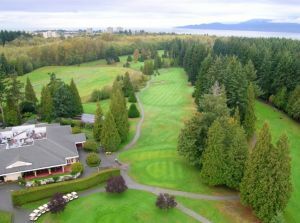 Its inspired layout offers a unique challenge on every hole. Open for year round golf. 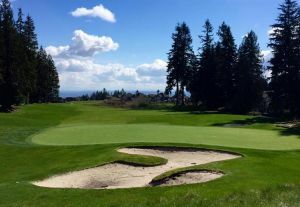 Located minutes from downtown and the airport, this 18-hole, 6,641-yard course is simply breathtaking. 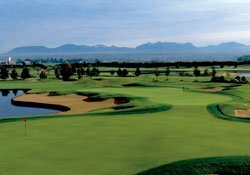 The towering Coast Mountains to the north, the Pacific Ocean breezes from the west and shimmering stretches of water add both beauty and excitement to your game. 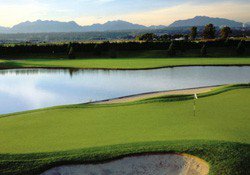 Designed by Les Furber, Mayfair Lakes is known for fast, well-protected greens, lush fairways and distinctive water. 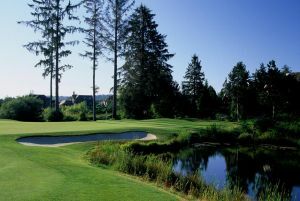 Its inspired layout offers a unique challenge on every hole. 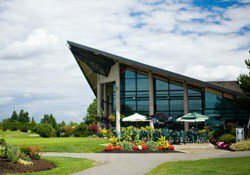 Mayfair Lakes Golf & Country Club is not yet in our pool of Golf Courses for orders.